You Give to UT. You Receive. 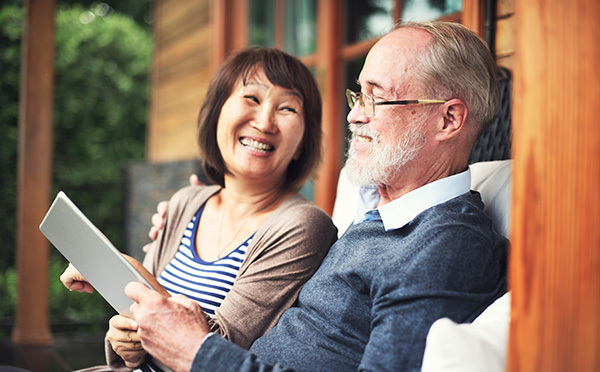 There's a way for you to support the University of Tennessee, Knoxville, on its journey to the top and still feel confident that you have dependable income in your retirement years. You can do this with a charitable gift annuity. Your payments depend on your age at the time of the donation. 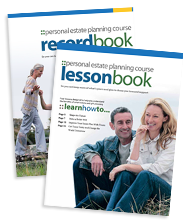 If you are younger than 60, we recommend that you learn more about your options. Dennis, 66, and Mary, 65, want to make a contribution to UT Knoxville but they also want to ensure that they have dependable income during their retirement years. They establish a $25,000 charitable gift annuity. 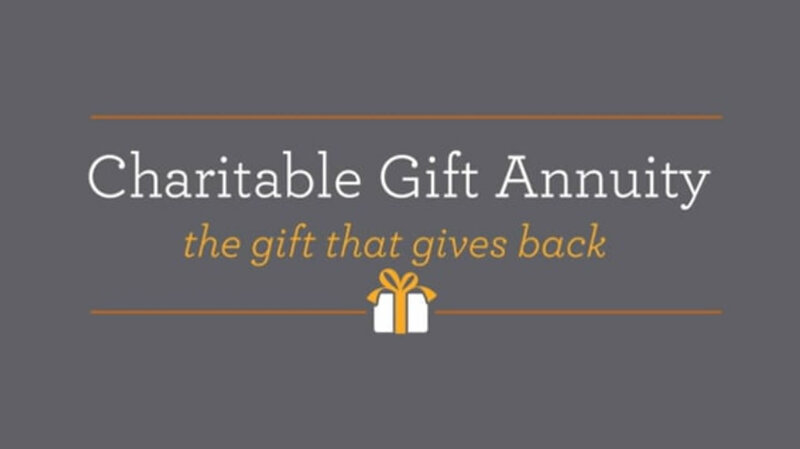 Contact the Office of Gift Planning at 865-974-2370 or giftplanning@utk.edu for additional information on charitable gift annuities or to chat more about the personal benefits of creating an annuity with UT. If you include UT in your plans, please use our legal name and federal tax ID.